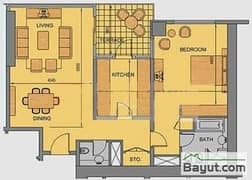 I would like to inquire about your property Bayut - CO-R-16963. Please contact me at your earliest convenience. This 1,188. 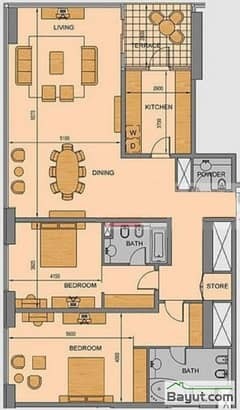 88 sq. 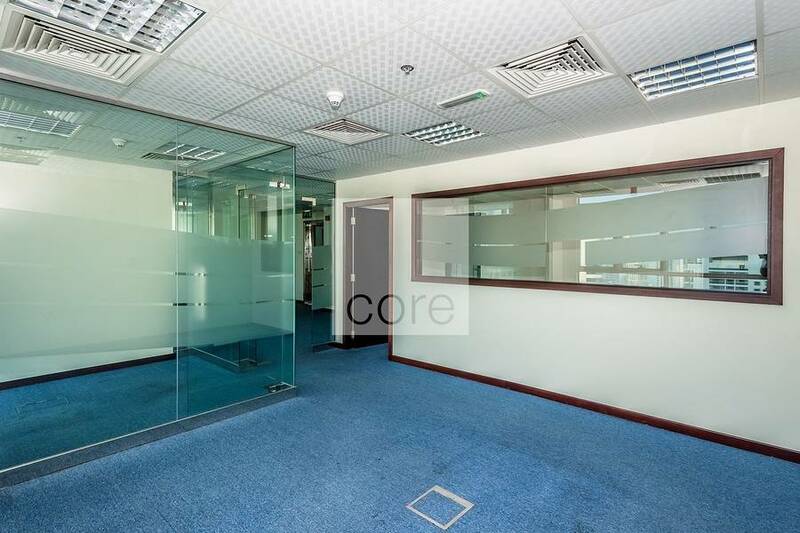 ft shell and core office is located in Liwa Heights,JLT. 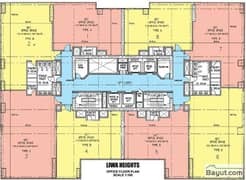 Positioned on high floor, this property provides parking spaces, and is available for lease. 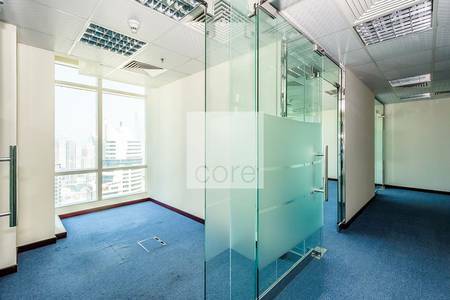 The building comprises 40 floors, ground floor retail, ample visitor parking, alongside easy access to Sheikh Zayed Road and the Dubai metro. 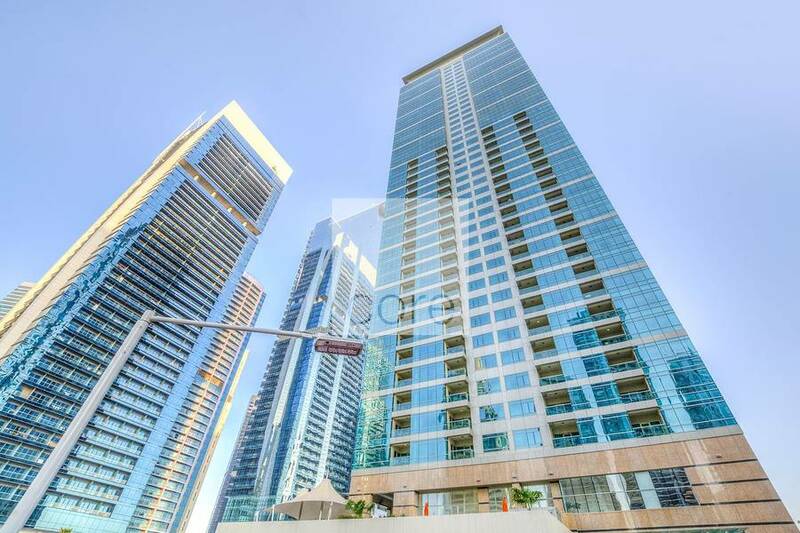 The annual service charges are excluded in the lease rate of AED 75/sq. ft. or AED 89,166 per annum. 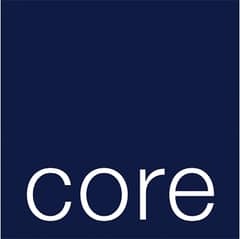 As one of the largest UAE property services firms, CORE, combines unrivalled local market insight with the international strength provided by over 700 global offices.